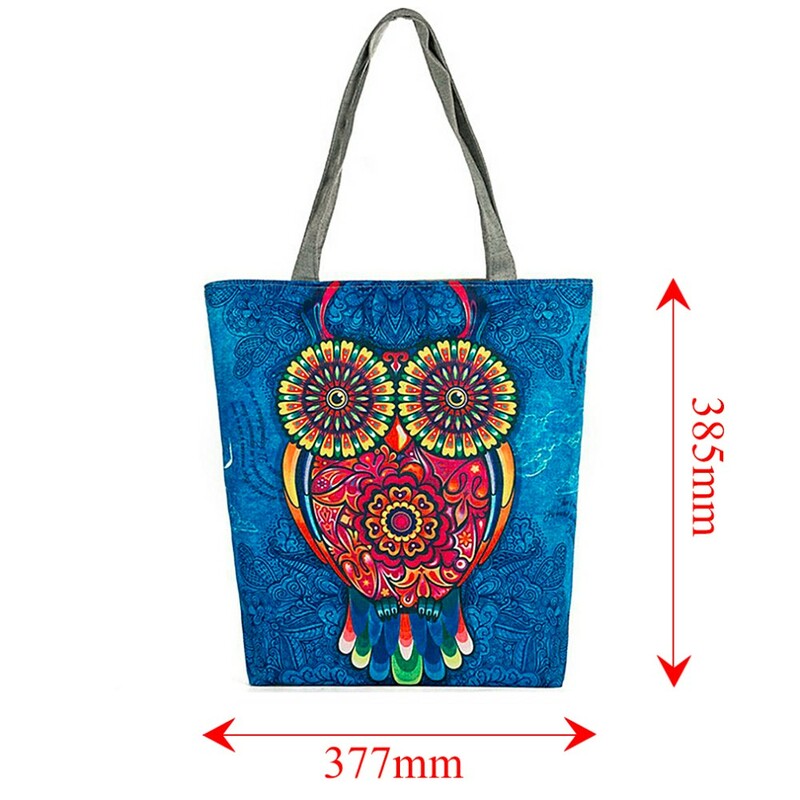 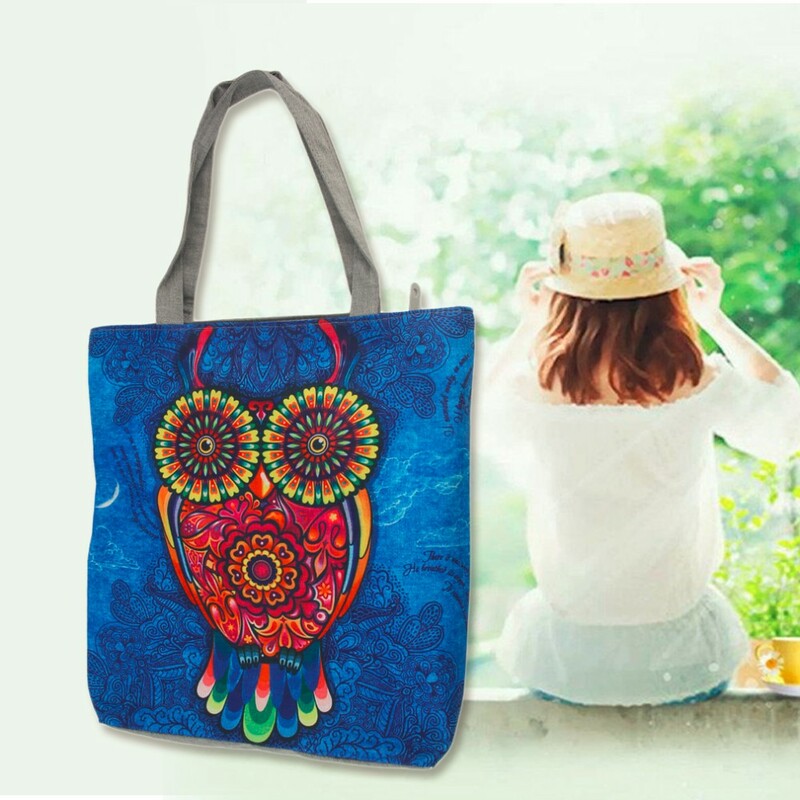 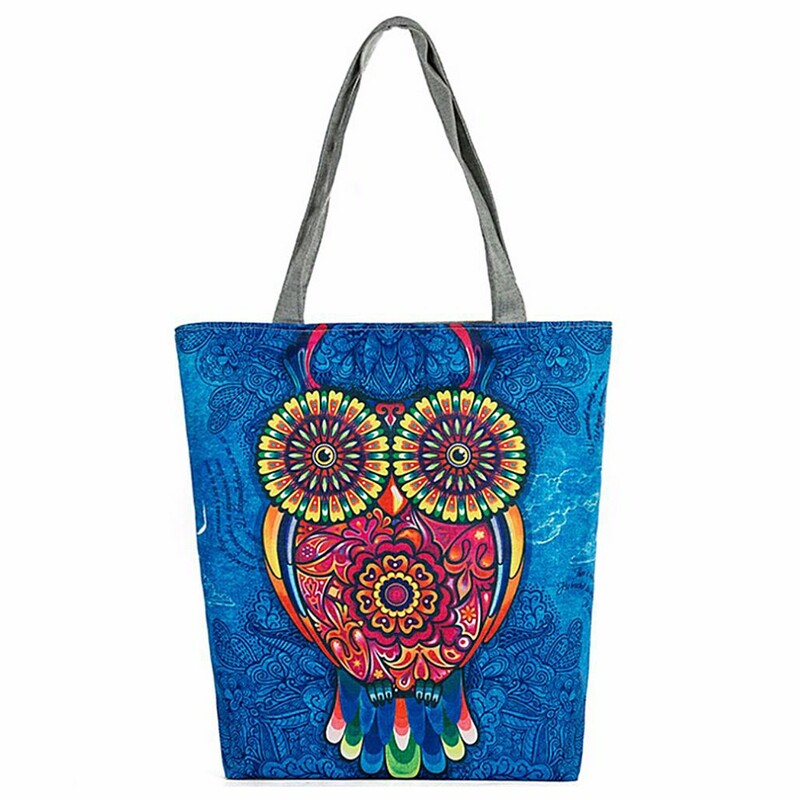 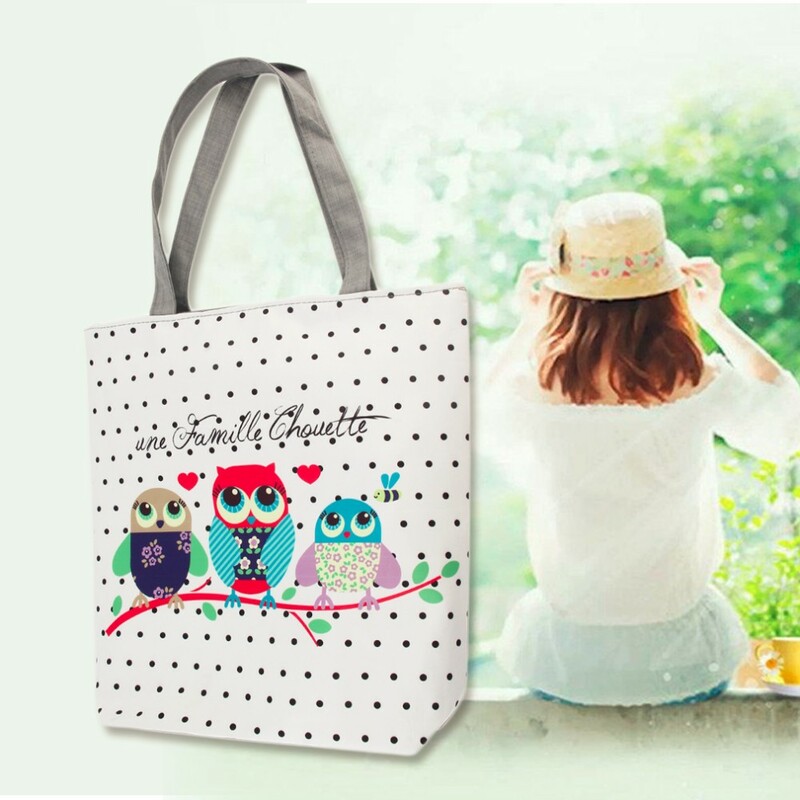 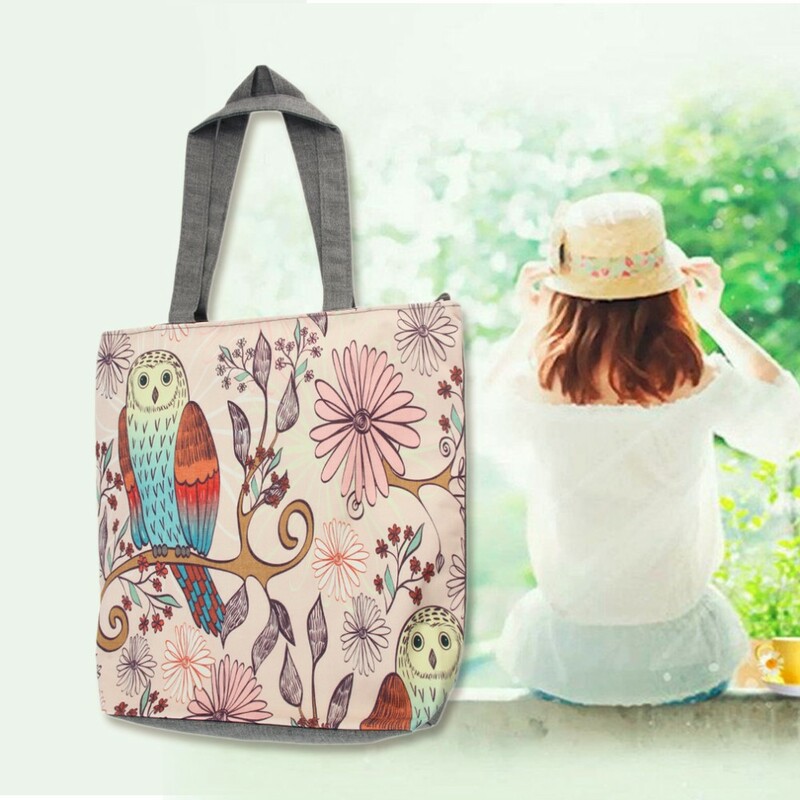 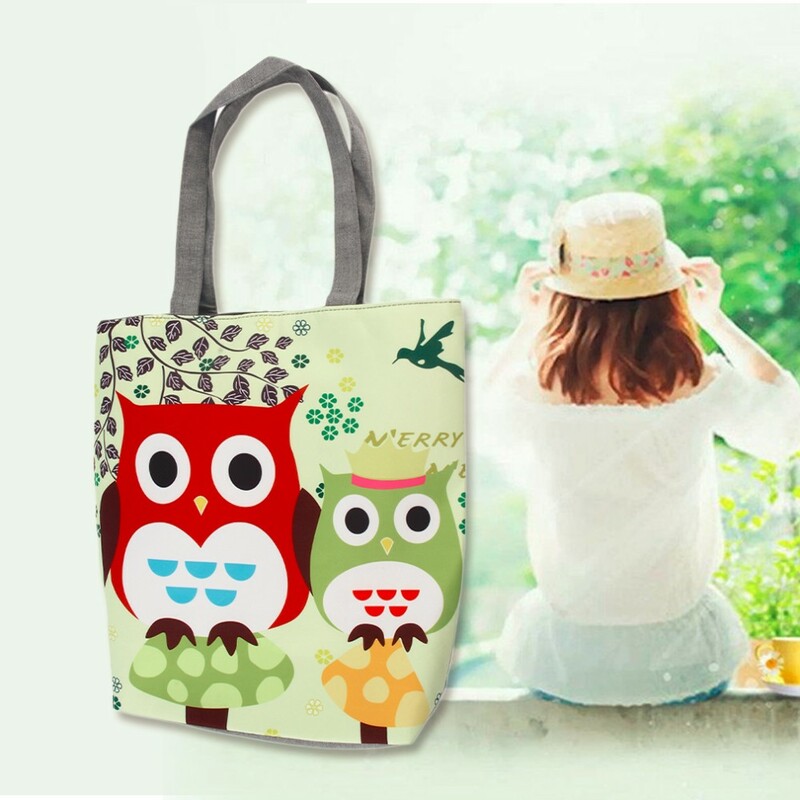 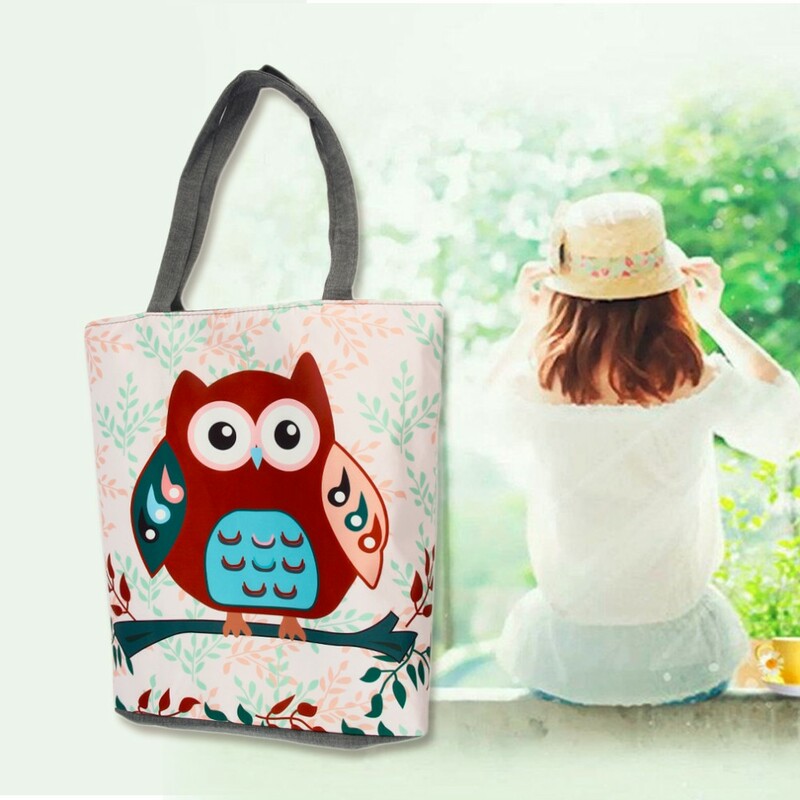 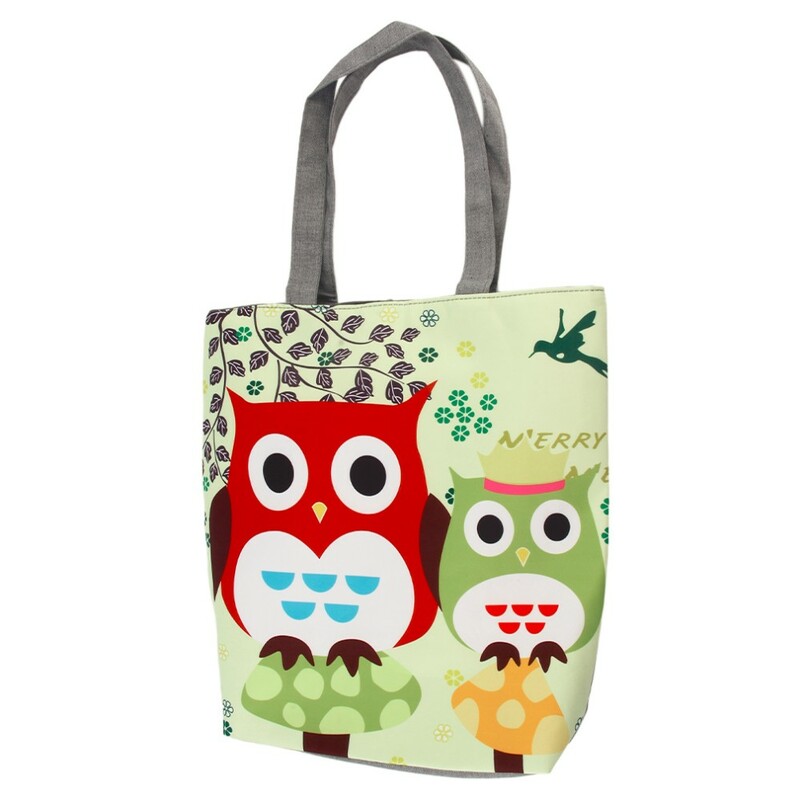 They will tote their things in style with our Animals Personalized Tote Bag. 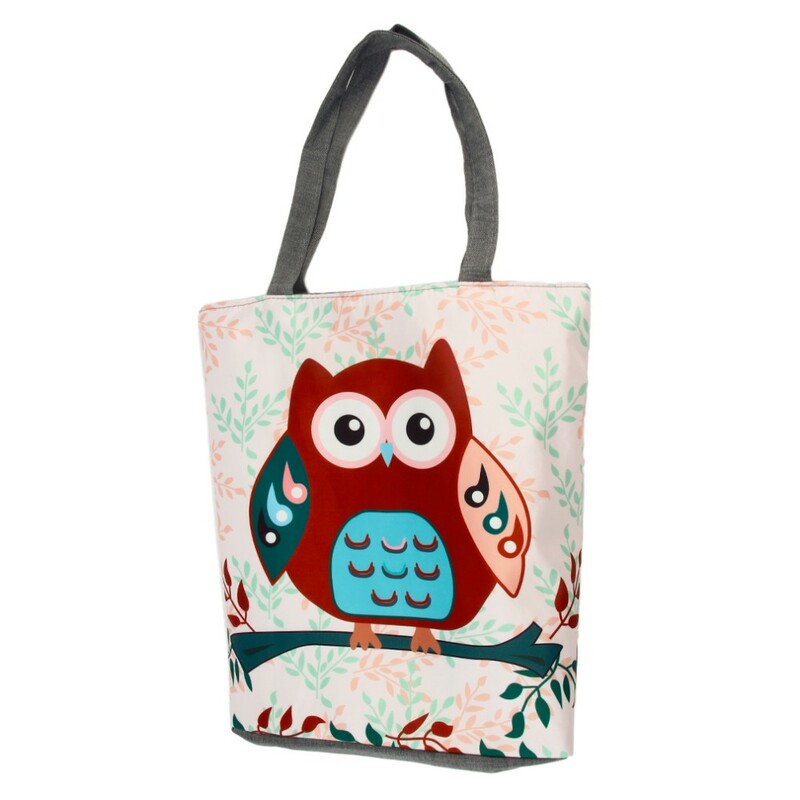 Whether a trip to the library, preschool or grandma's house they need a special spot for all their belongings! 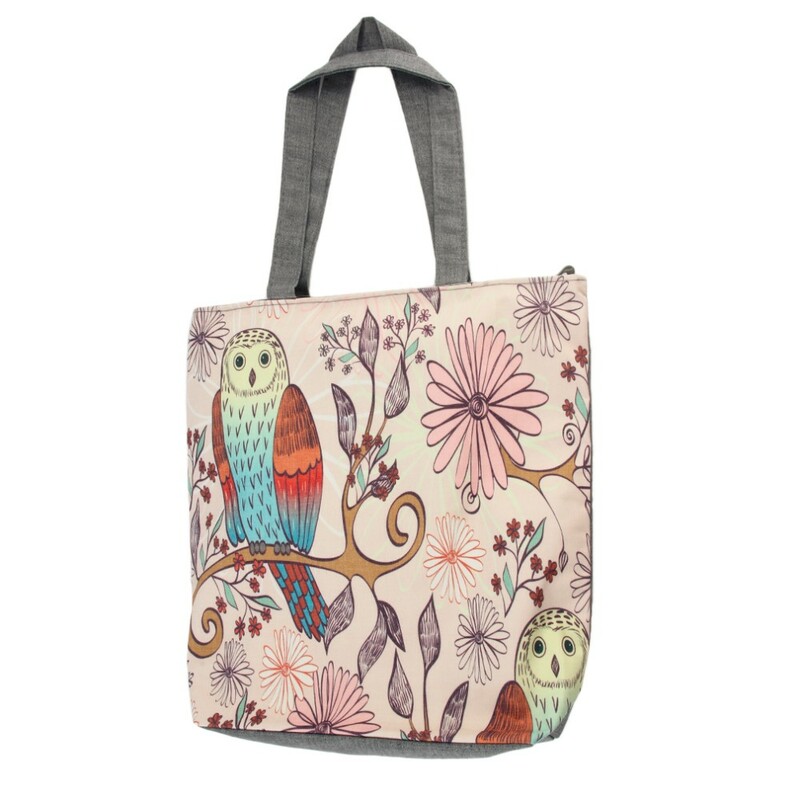 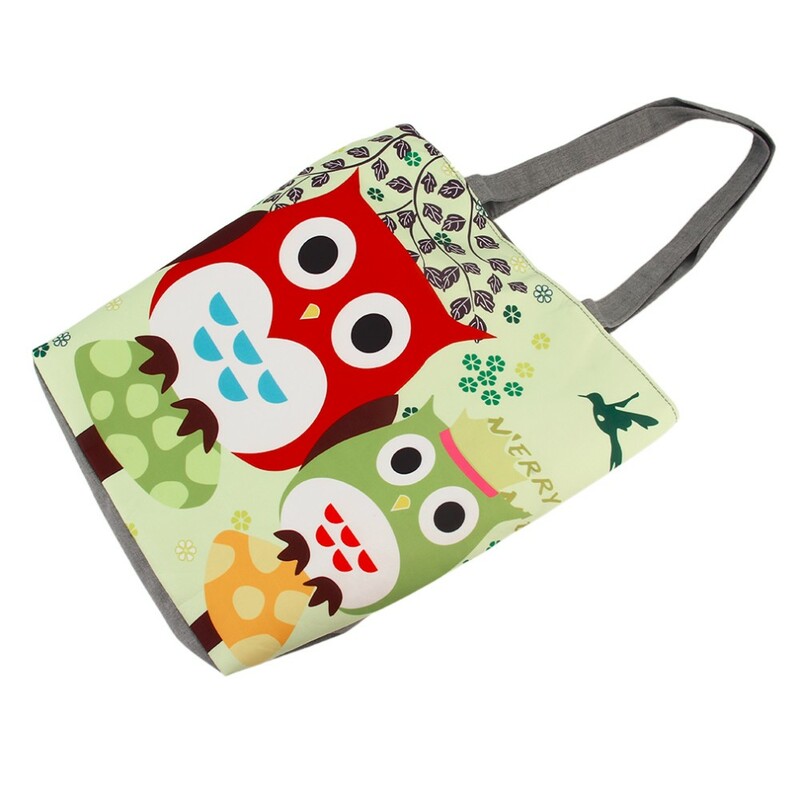 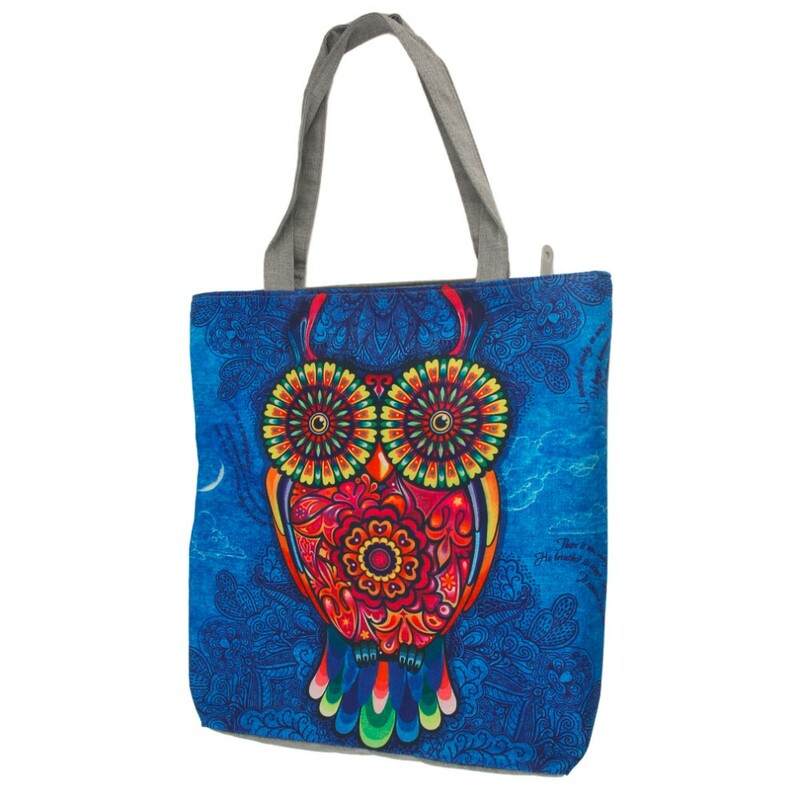 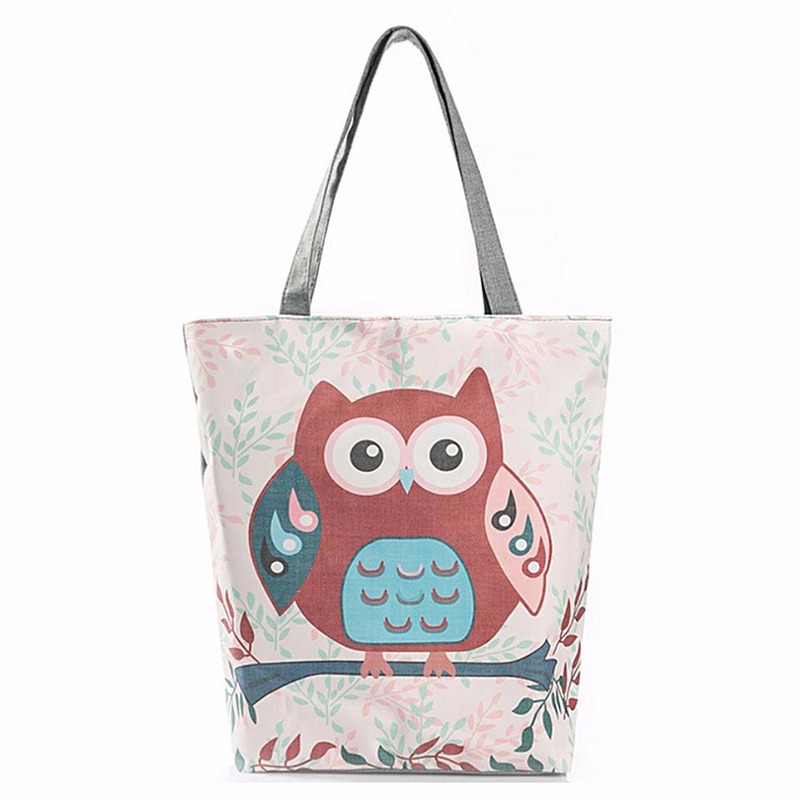 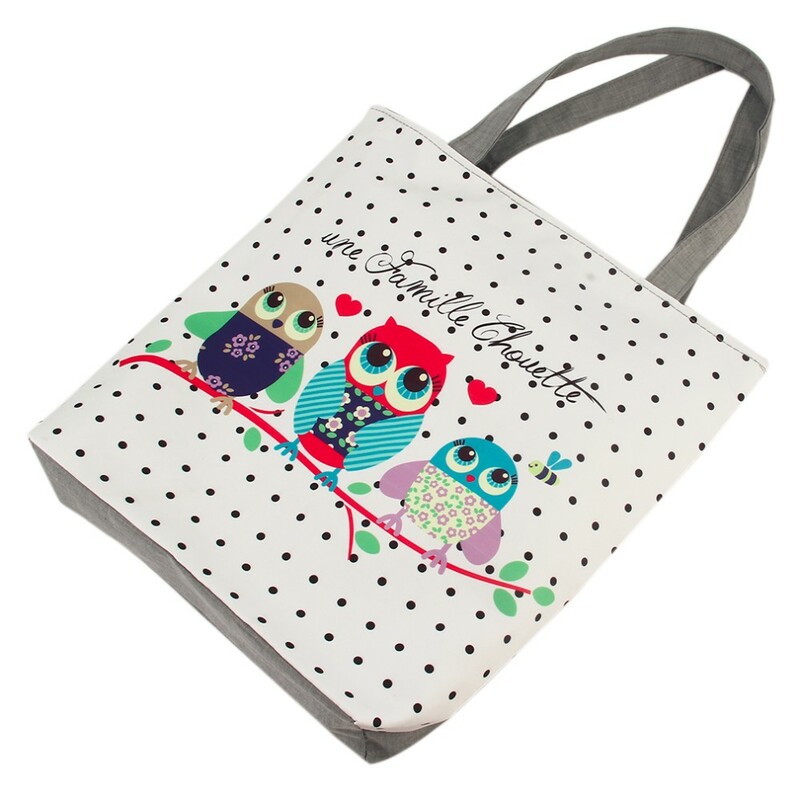 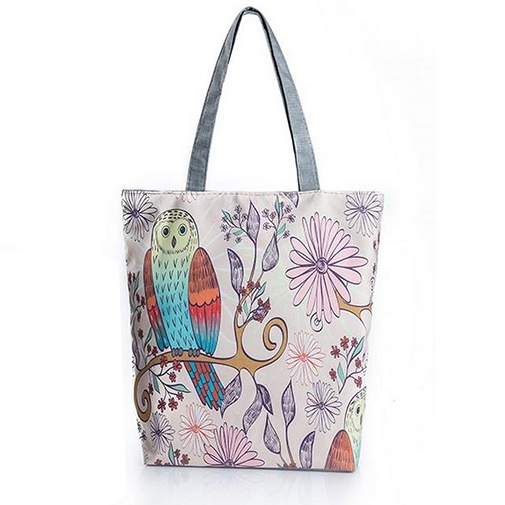 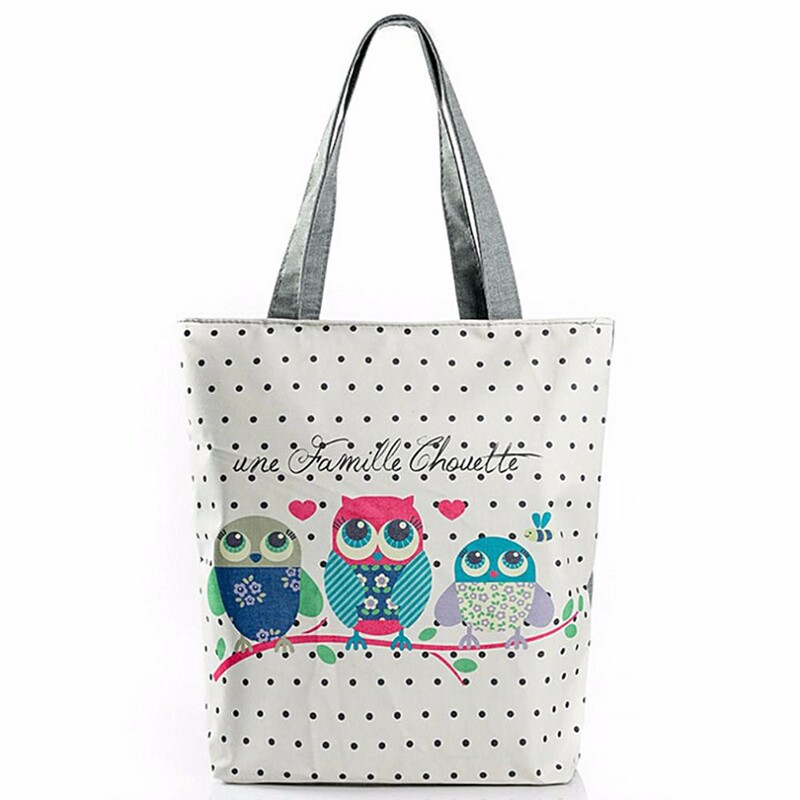 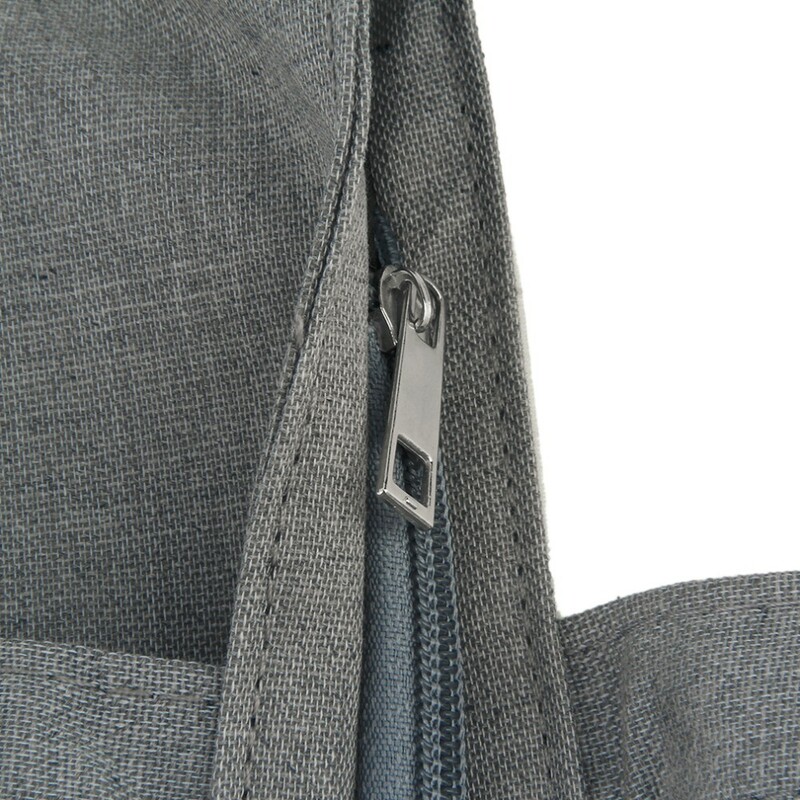 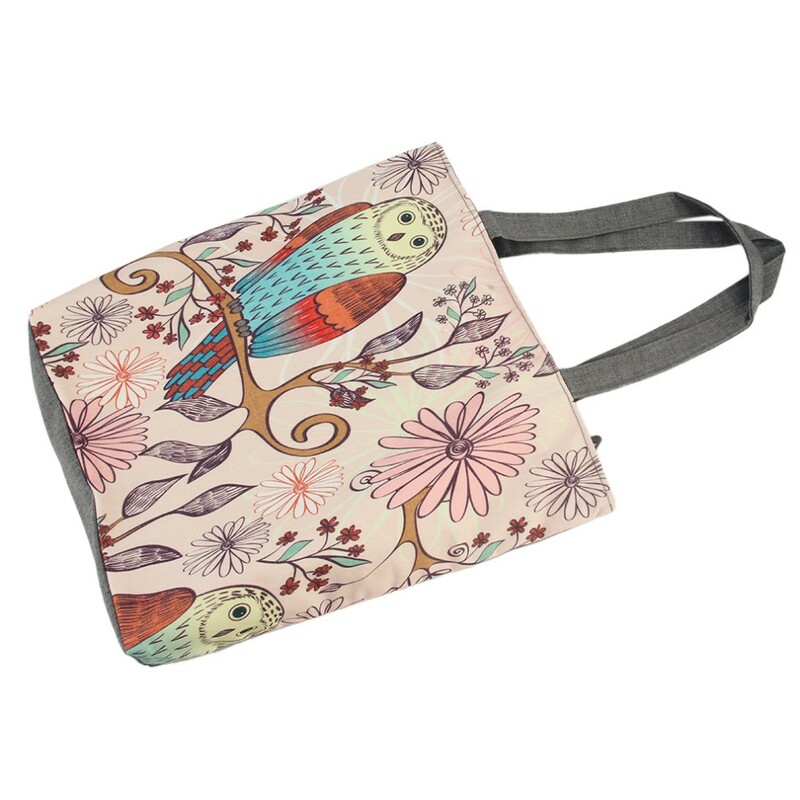 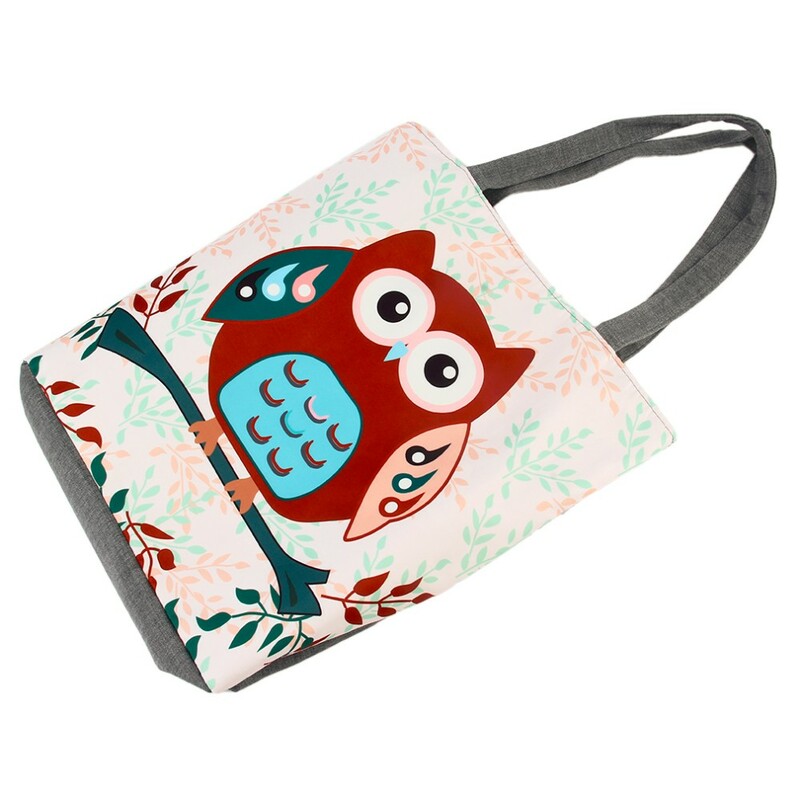 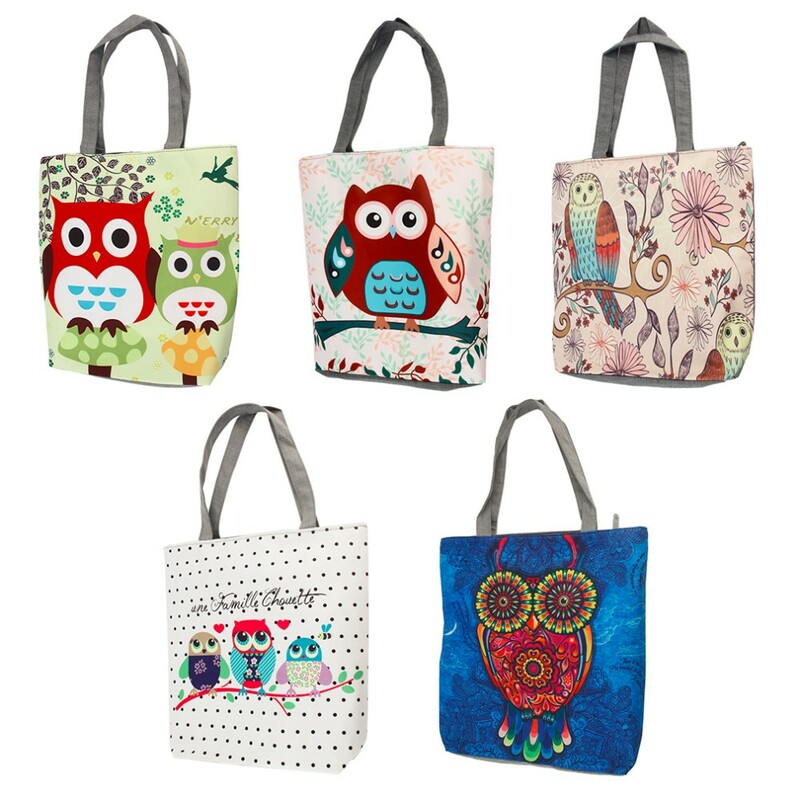 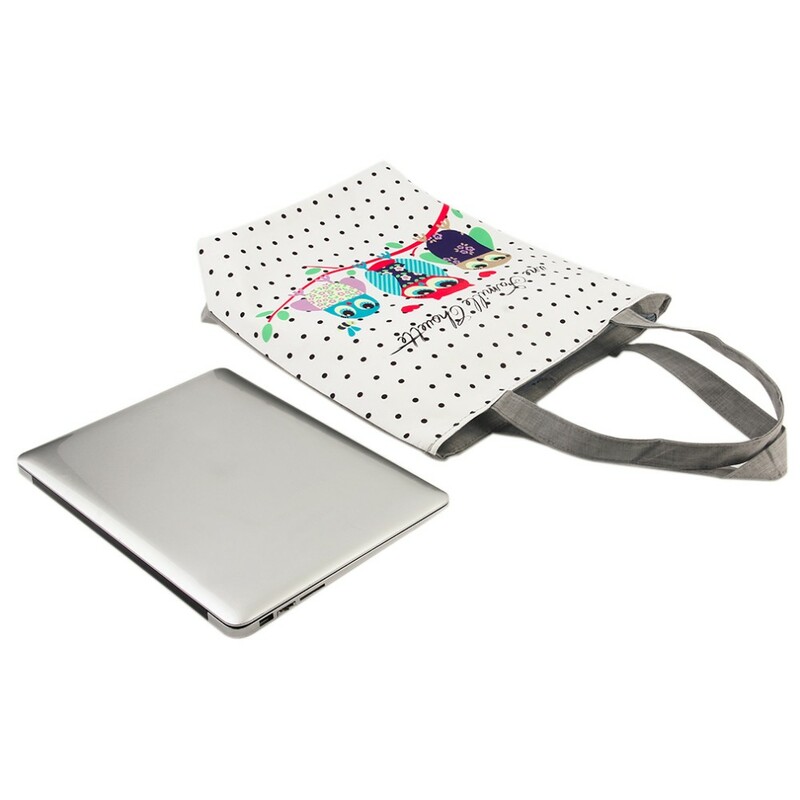 Our Kids Tote Bag is just the place to stash their special things! 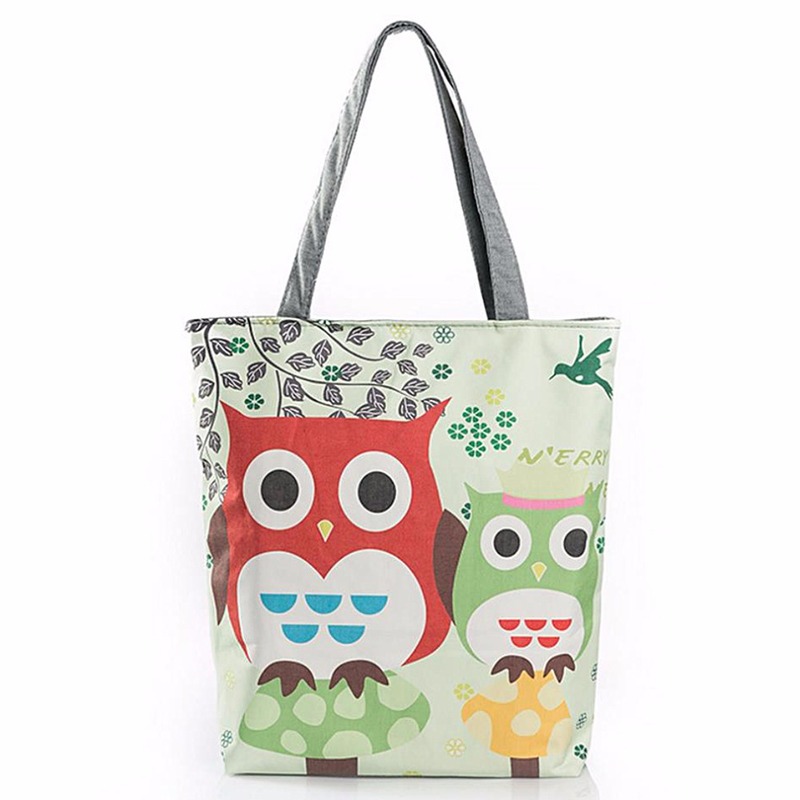 With bright and colorful graphics spelling out in a fun and innovation way, showcasing adorable animals.